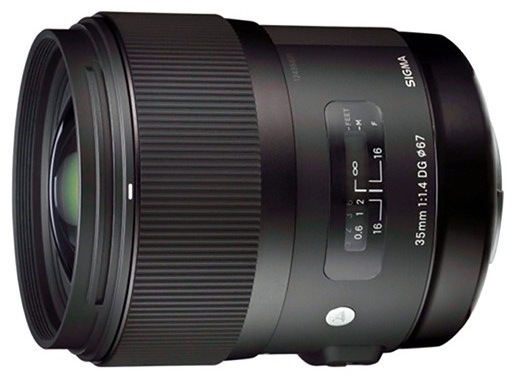 Sigma has announced pricing and availability for its new 35mm f/1.4 DG HSM lens. 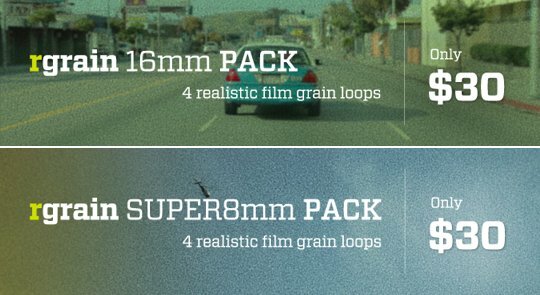 The new lens retails for $899 and should ship this month (within the next few days). Check shipping availability via the links below. 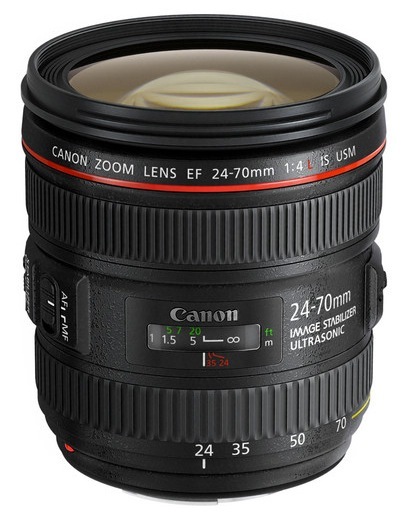 Canon has taken the wraps off a pair of new stabilized lens – the EF 24-70mm f/4L IS USM and EF 35mm f/2 IS USM, priced at $1500 and $850, respectively. Both should be available in December 2012. 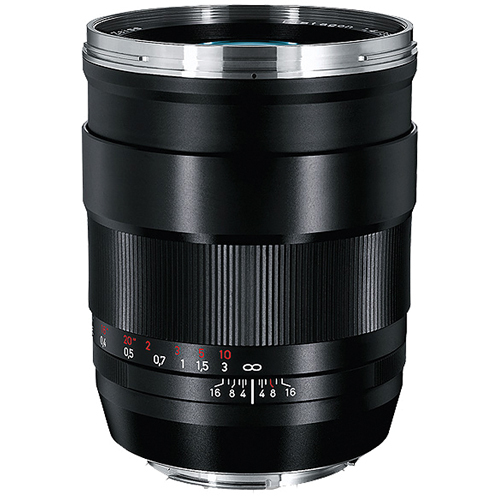 The new Zeiss 35mm f/1.4 Distagon lens is now available for Canon mount at B&H. Here’s the link. Along with the new D7000 DSLR, Nikon has announced a couple of new lenses, the AF-S 35mm f/1.4G and AF-S 200mm f/2G ED VR II. 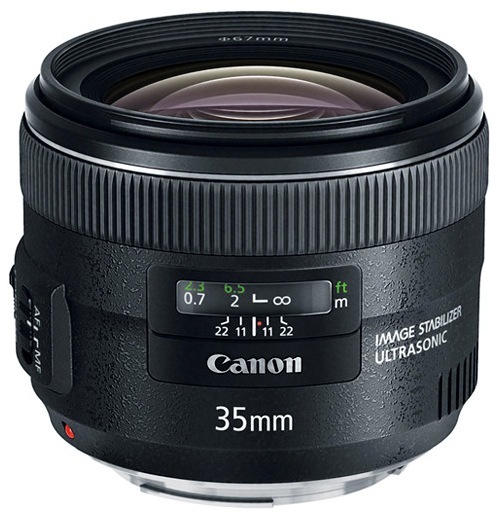 The AF-S 35mm f/1.4G should be available in November 2010 at an initial retail price of $1799.95. Check availability on Amazon.com. The AF-S 200mm f/2G ED VR II should be available in October 2010 at an initial retail price of $5999.95. Check availability on Amazon.com.